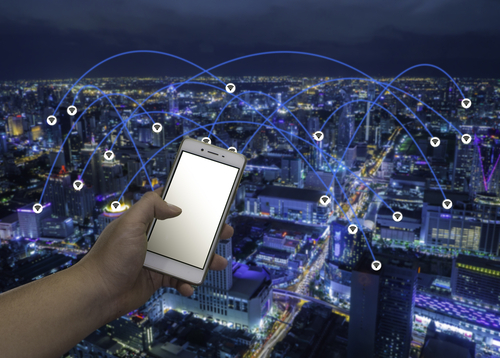 As of January 2019, Gestoy will market different types of geolocators. Among many of the variants and types of geolocators that we will market, we have a range that we call GEO KIDS, which is aimed at the youngest of the house. 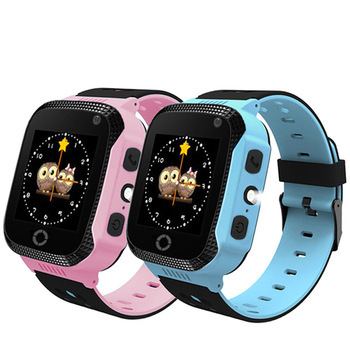 We have several models of the pocket type or the watch type, which allows you to take it to the child, without anyone noticing the actual use of this device. Within the different ranges that we offer for sale, they have some more basic than others, but all of them will allow the children to be followed at all times. DO NOT LOSE YOUR SON OR DAUGHTER MORE WITH OUR GEO KIDS !! We have a special product for schools and nurseries, where you can control the outings or excursions that take place throughout the course.